Good teams can possess the ball, great ones turn possession into a dangerous weapon. Developing a quality possession game requires more than counting consecutive passes – there needs to be a directional objective. This drill can be an effective training tool because it teaches players to patiently look for opportunities to play longer passes behind the defenders. Points are awarded anytime the offensive players are able to advance to ball across the “midfield line”. If a defender is able to win a ball, he and the offensive player will exchange places. 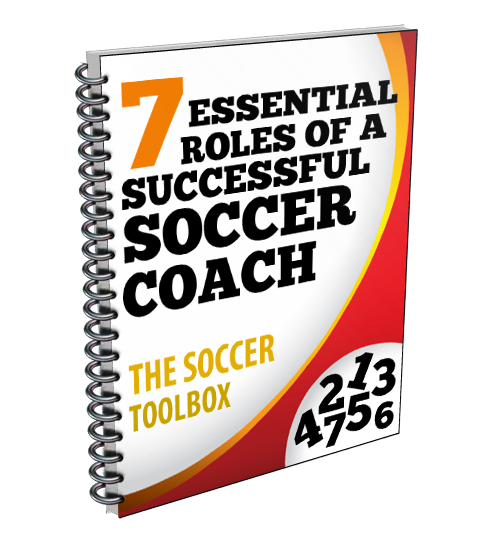 This 6v2 possession game is just a sample of the content that may be found in Coach Kohlenstein’s coaching DVD. For more information about that DVD, you can click the link Possession with Purpose: Turning Your Possession into a Dangerous Weapon. The YouTube video below has sound so please make sure that your sound is on. Click to arrow to play the video. Also please note that some schools block access to YouTube. If you are having trouble viewing the clip at school, contact your network administrator.